Ramadan starts in early May in 2019 and traditionally features the new moon, stars and lanterns in it’s celebration. 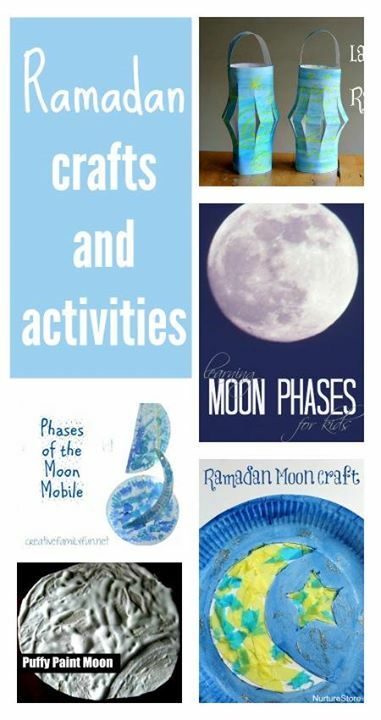 If you’re celebrating or learning about Ramadan and Eid with your children, here are some great ideas for you. :: There are many ways your children can join in with the decorating. Perhaps the simplest is to make a paper lantern. This version uses an interesting oil and water art technique the kids can try. Previous article: Baby and toddler playroom ideasNext article: Join the NurtureStore Supporters!